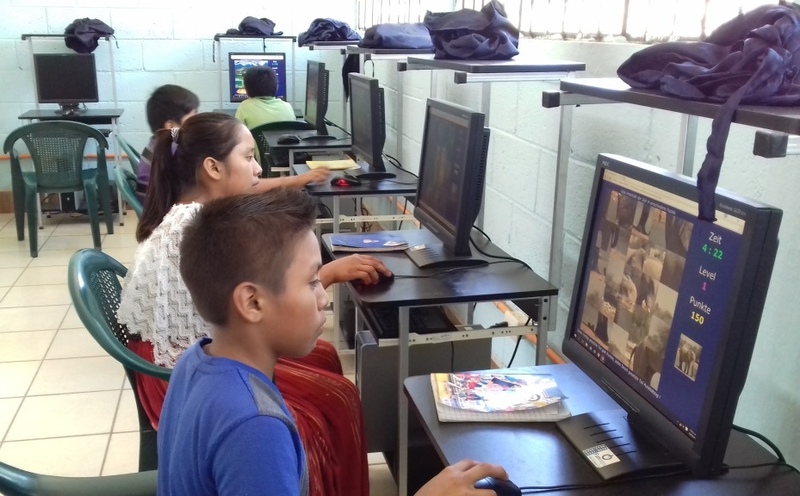 Children and families in the indigenous community of Xucup Panla, Guatemala have access to a sustainable computer lab and training as part of, ‘Bridging the Digital Divide’ – a project supported by ChildFund which helps them build the digital skills they need to connect with and succeed in the broader digital world. ChildFund Alliance, is a member of the Global Partnership to End Violence, the banner name for many organisations working to improve children’s quality of life and end violence inflicted upon them. An increasingly dominant influence in the lives of children in many parts of the world, is the use of the internet and digital technology. There is no question that it is changing society and impacting on children. While there are many pitfalls and dangers for children in using this technology, it is also a powerful tool that can connect people, provide a platform for education, and improve access. For children in the developing world in particular, technology can be a game changer, similarly, it can introduce them to new dangers. To help us better understand these differing effects and gauge the significance of digital technology in children’s lives, UNICEF has just launched a significant new report; ‘The State of the Worlds Children 2017: Children in a Digital World.’ You can access the full report here: The State of the Worlds Children 2017: Children in a Digital World. UNICEF have also created a special Micro-Site with additional information. UNICEF’s flagship report, The State of the World’s Children 2017: Children in a Digital World, examines the ways in which digital technology has already changed children’s lives and life chances – and explores what the future may hold. 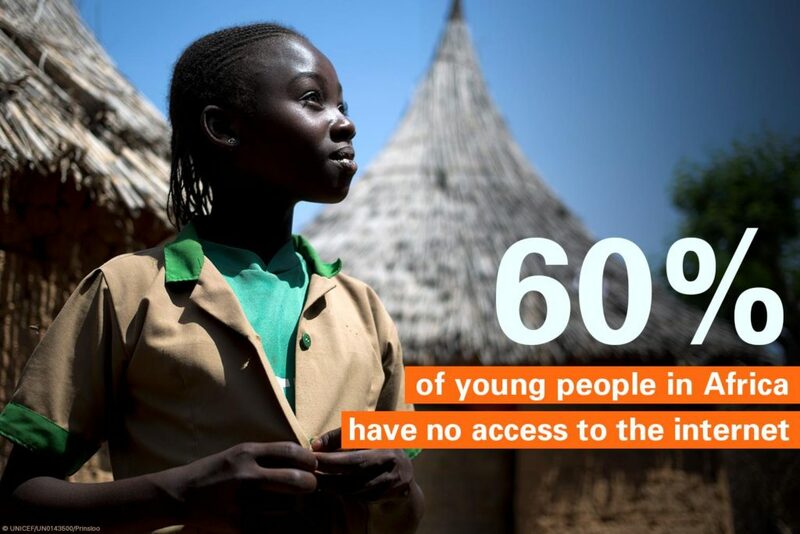 If leveraged in the right way and universally accessible, digital technology can be a game changer for children being left behind – whether because of poverty, race, ethnicity, gender, disability, displacement or geographic isolation – connecting them to a world of opportunity and providing them with the skills they need to succeed in a digital world. But unless we expand access, digital technology may create new divides that prevent children from fulfilling their potential. And if we don’t act now to keep pace with rapid change, online risks may make vulnerable children more susceptible to exploitation, abuse and even trafficking – as well as more subtle threats to their well-being.